I have worked with television both as a host/presenter and as an off-screen consultant, researcher and producer since 2003. 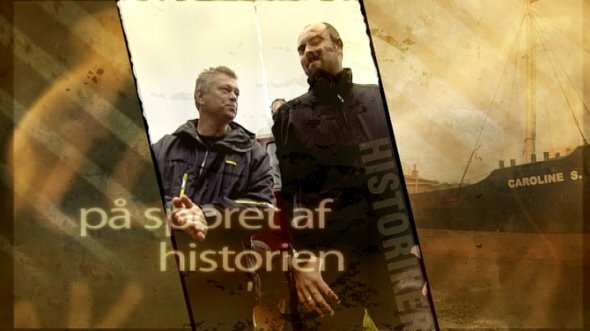 I co-hosted “På sporet af historien” [Tracking Down History] on local history for Tv2/Fyn. We produced a total of 36 episodes each with a running time of appr. 13 minutes covering industrial history, the German occupation of Denmark 1940-45, great Danes from the Funen area, the maritime history of Marstal and other local cities and towns. I have also had the pleasure of being a regular participant in “Historiequizzen” [History Battle] on DRK for three seasons.